Kupcakerie offers the finest in cupcake delivery, custom ordering, and catering services for the Atlanta, GA and surrounding metro areas. We also bake custom orders for anywhere we ship. We're here to handle all of your event needs, no matter how large or small. 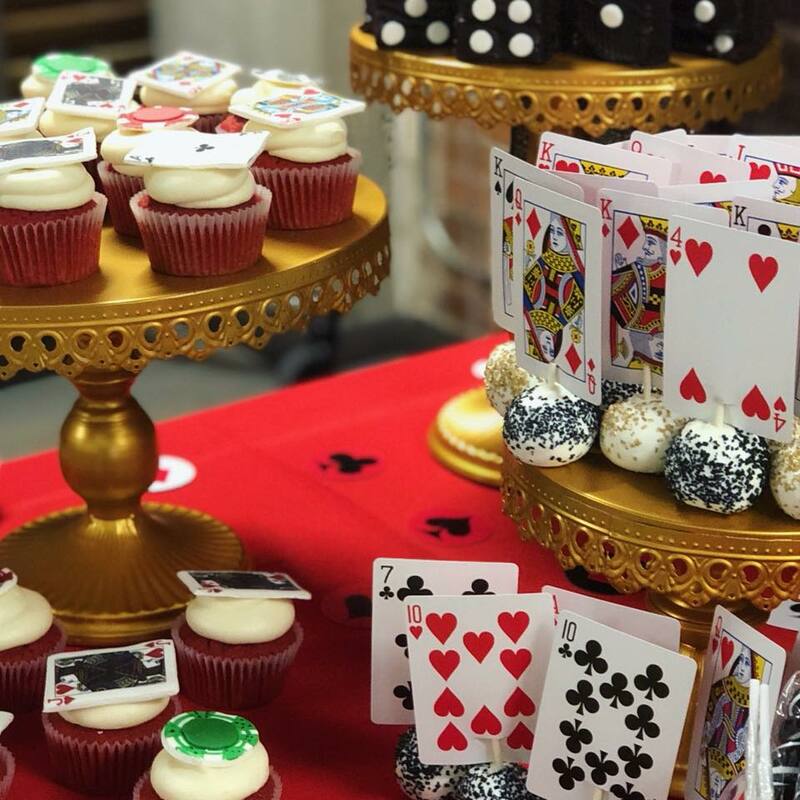 We can customize cupcakes for weddings, corporate events, birthday parties, and anything else you can possibly dream of. 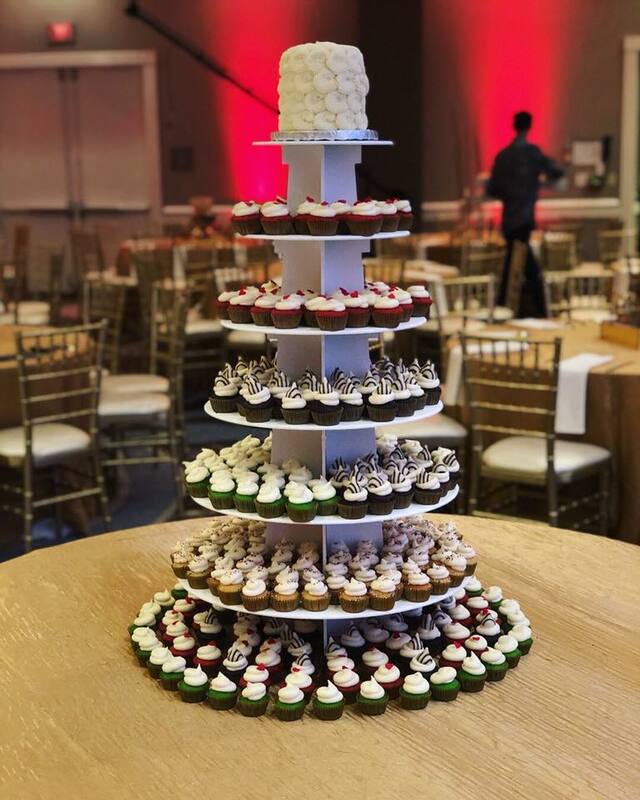 Cupcake tower with cutting cake to give your weddings and formal events the perfect touch. 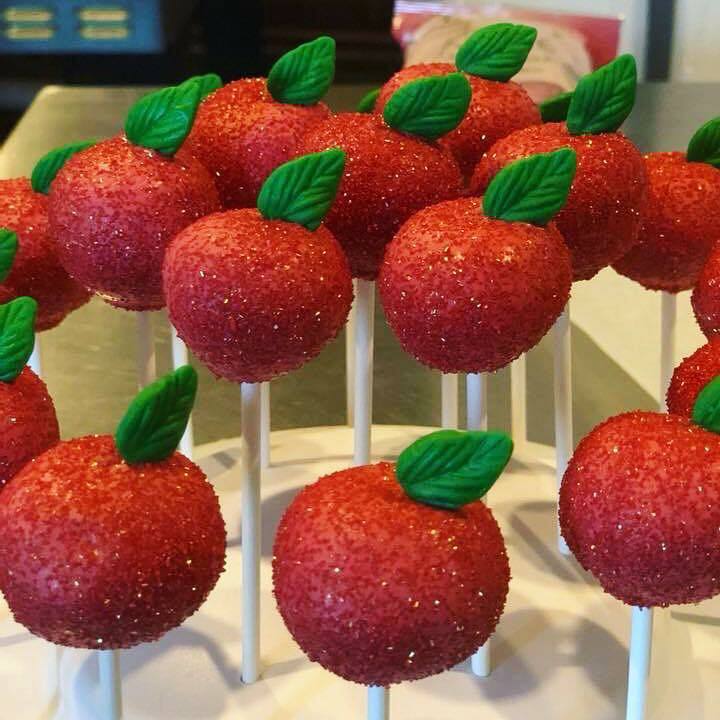 Cake pops sweeten up any party. Delicious cupcakes with your company logo. Pull-apart cake to make celebrations great. Bite size mini cupcakes for any occasion. with any design you can think of. For bridal showers you will never forget.